Man is born free; and everywhere he is in chains… These are the famous words of a treatise that has not ceased to stir vigorous debate since its first publication in 1762: The Social Contract. This cry for human liberty sparked the French Revolution and questions the role of government in democracy. Rejecting the view that anyone has a natural right to wield authority over others, Rousseau argues instead for a pact, or 'social contract', that should exist between all the citizens of a state and that should be the source of sovereign power. From this fundamental premise, he goes on to contemplate issues of liberty and law, freedom and justice, arriving at a view of society that has seemed to some a blueprint for totalitarianism, to others a declaration of democratic principles. Revolutionary in its own time and controversial to this day, The Social Contract is an enduring classic of political theory and a key source of democratic belief. Rousseau's concepts of "the general will" as a mode of self-interest uniting for a common good, and the submission of the individual to government by contract inform the heart of democracy, and stand as some of its most controversial components today. JEAN-JACQUES ROUSSEAU (1712-1778), was a Swiss philosopher, composer, and author who transformed the art of fiction. His novel, Julie, or the New Heloise, was vital to the development of romantic fiction. 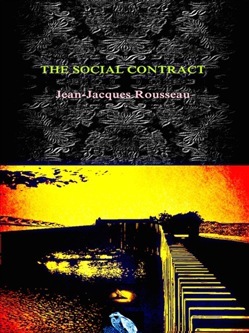 Rousseau’s Social Contract is a key document in modern political and social thought, and makes the case for democratic government and social liberation. His widely distributed (banned) political writings helped lead to the French Revolution. The Confessions of Jean-Jacques Rousseau has become one of the most widely read and influential autobiographies ever written. 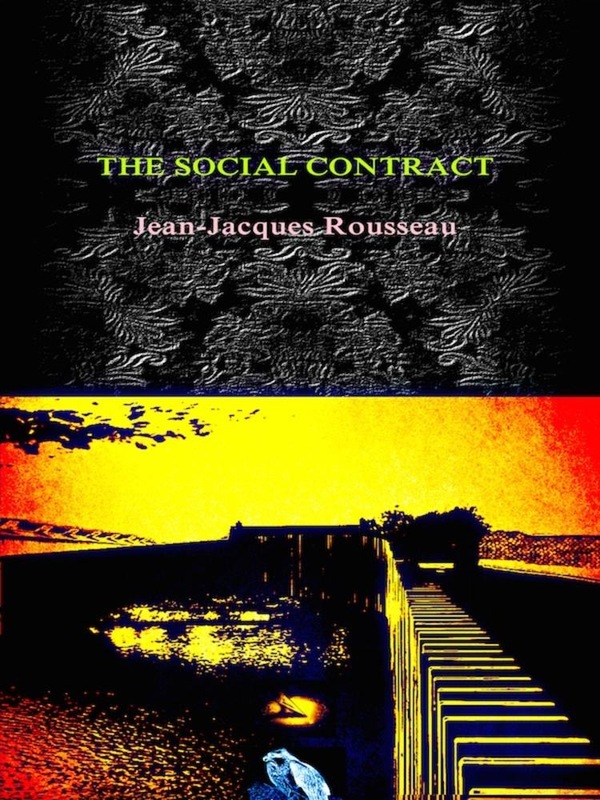 Acquista The Social Contract in Epub: dopo aver letto l’ebook The Social Contract di Jean-Jacques Rousseau ti invitiamo a lasciarci una Recensione qui sotto: sarà utile agli utenti che non abbiano ancora letto questo libro e che vogliano avere delle opinioni altrui. L’opinione su di un libro è molto soggettiva e per questo leggere eventuali recensioni negative non ci dovrà frenare dall’acquisto, anzi dovrà spingerci ad acquistare il libro in fretta per poter dire la nostra ed eventualmente smentire quanto commentato da altri, contribuendo ad arricchire più possibile i commenti e dare sempre più spunti di confronto al pubblico online.